According to the WSJ (the wall street journal), Google is expected to launch a completely new model of their Glass handset in 2015, which will offer longer battery life than the present explorer edition and will be powered by an Intel chip inside. Looking at the current edition, the company has already made a couple of small upgrades, which includes the addition of compatibility of the device with prescription lenses and the other of being the decision to double the RAM. However, if the company is looking to make changes to the processor, then it means that the company will be required to overhaul the entire range of wearable. As far as Google Glass’s adoption is concerned, the issue of limited battery life and a threatening four-figure price has acted against the company. While on one side, Intel is very excited about the whole concept and is very much interested in promoting Google glass as the perfect workplace companion, Google is expecting to increase the interest of the customers through a refreshed design and a new modern processor. At present, not much information has been revealed by either company, but going by the rumors, as far as Intel hardware is concerned, the most likely option for powering the Google glass will be the low-power chip, which is at the center of Intel's MICA bracelet. As far as MICA is concerned, it is from the Intel's New Devices Group. This group aims at understanding and examining as to what kind of new devices will be able to push the microprocessor revolution to the next stage. One of the most prominent features of the new glass edition is expected to be battery life, which according to Intel can last up to 2 days. If the company is able to recreate the same in smaller dimension glass, then it means the battery life will get doubled up. Although the experimental gadget has gone through some iterative changes, the major ones are expected to be rolled out next year. According to the Wall Street Journal report, the partnership between Intel and Google for Glass will include the marketing of the device to the hospitals apart from offices. The journal has also highlighted the Google has got a new patent in the form of biometric authentication. The users will have the option to either chose a single iris or both their iris for the purpose of authentication. 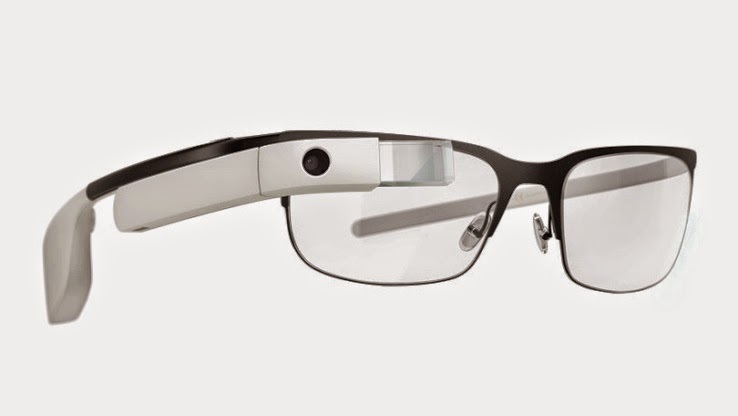 The report stated that Intel will be providing the electronic brains for the new version of the Google Glass. The new Intel chip will be replacing the existing processor from Texas Instruments Inc used in their very first version. Although post the launch in 2012, Google glass was subjected to criticism due to privacy issues and being too nerdy, still it was being considered as a workplace-computing device. Google is expecting the device to be an evolution from the previous version and become useful for organization, but still being a crossover device for consumers.